One of the most essential pieces of kit for any first responder is a ballistic vest. Not only do these allow us to go home safely after each shift, but these platforms have evolved into a logical and convenient place to carry a ton of stuff. 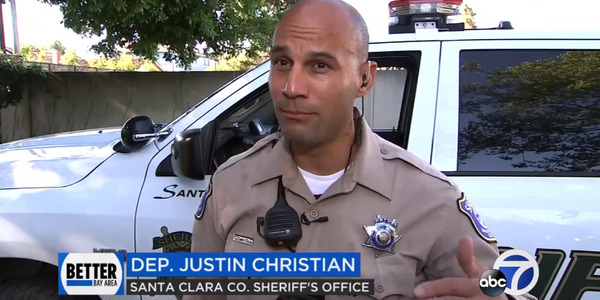 Even your standard uniformed patrol officer has entered the load bearing vest realm in the last few years. 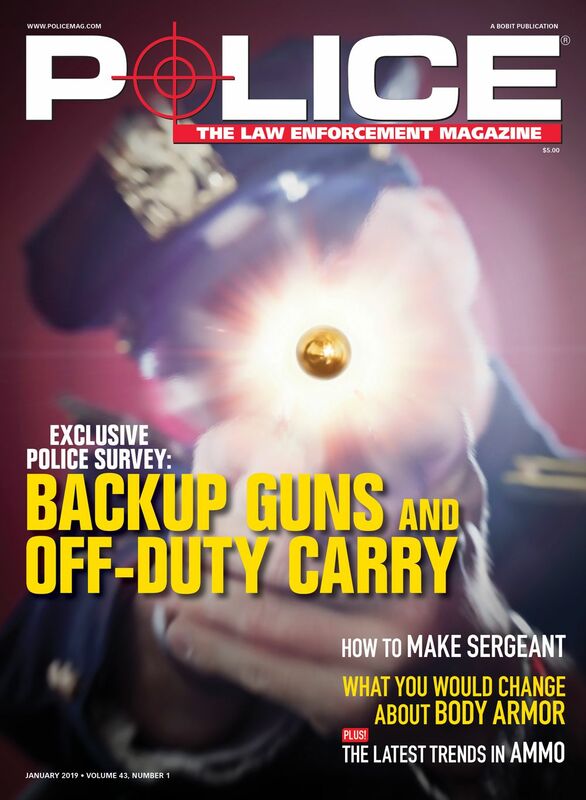 Let’s face it, we carry a lot more stuff than we did 20 years ago, and the duty belt has reached its limit. 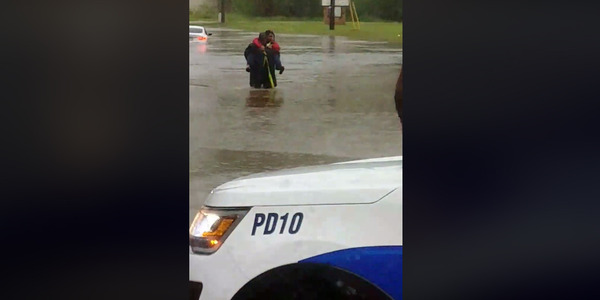 To complicate things even more, today’s emergency personnel frequently fill more than one role. Having one vest to carry all the tool used in these roles? Yes, please. Enter the Propper Switch Vest. 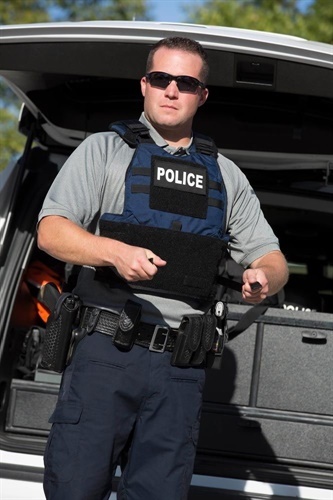 Propper recently got into the body armor market, offering a line of standard concealable and tactical vests for a variety of missions. Recognizing the need for a “one vest fits all” configuration they blended the best of both worlds and the Switch was born. The Switch vest is a scalable body armor system designed with the ability to change configurations easily to fit a variety of missions. 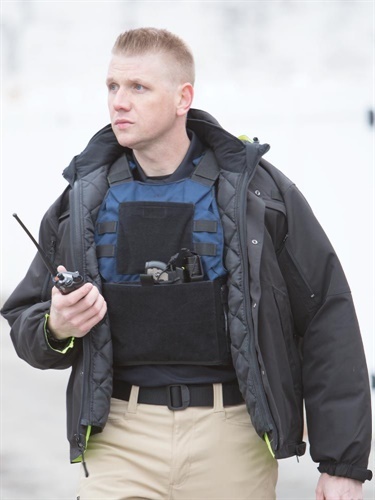 At its core is a ruggedized two-panel soft IIIA vest with MOLLE attachments and Velcro panels on the exterior and breathable mesh lining the carrier. In this most stripped-down configuration the vest would be easily concealable under a uniform shirt, although the front and back panels don’t overlap and the MOLLE carrier definitely adds some heft. 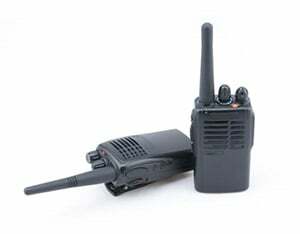 For scaling up, the Switch comes with a variety of front and side panels to fit any mission. The simplest are two, single strap Fastex buckles joining the front and back panels. This is ideal for a stripped-down plate carrier configuration that could be quickly donned over an existing uniform. Add the optional armored cummerbund and the Switch fills the tactical LBV role with plenty of MOLLE for pouches and four integrated M4 magazine pouches on either side for plenty of ammo. Need more? There’s a front panel option with another 5 M4 magazine pouches included. Velcro panels front and back provide plenty of space for ID patches and additional Velcro inside the vest allows for attachment of throat protection. Throw in shoulder pads and a reinforced drag strap and the Switch has just about everything a dedicated tactical vest would bring to the table. The best part? All of these attachments and accessories are quickly configurable in the field. If you’re tasked with many missions but tired of carrying around more than one set of body armor, take a look at the Propper Switch.